It worries me when students tell me they feel like quitting because school is supposed to be an enjoyable experience. Indeed, we tend to learn more when we’re having fun. However, it’s supposed to be challenging too. We have to remember that one of the main purposes of school is to prepare us for careers, which means we need to use our time in school to master the skills we’ll need in our future workplace. One of these essential employability attributes is resilience. 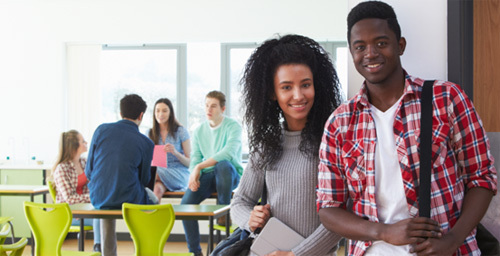 It just so happens that resilient teens don’t just stand out in job interviews, but research also shows that resilient students tend to achieve better grades in high school too. That’s why we’re focusing on resilience in this episode. I’ll provide valuable tips on how to avoid quitting and be more resilient when the going gets tough at school. 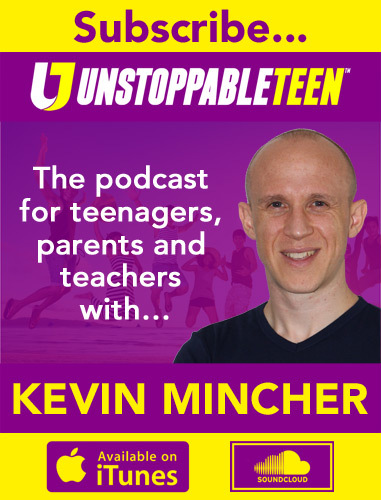 Would you like Kevin to share his effective study strategies in your school?